and won’t break the bank. 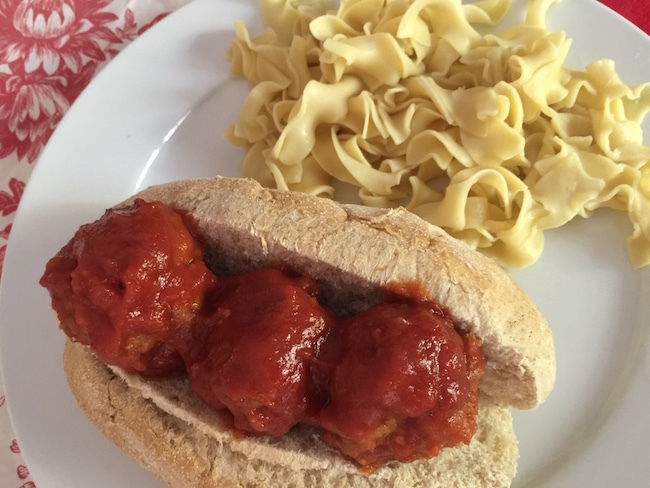 This easy recipe takes little time and pleases everyone in the family. In medium bowl combine turkey, egg, onion, bread crumbs, ketchup, salt and pepper. Form meat mixture into golf-ball sized morsels and set aside. In large pot mix tomato puree, lemon juice, chili sauce and sugar and heat over medium heat. When sauce starts to boil carefully add meatballs and cover with lid. Heat for 10 minutes. Stir and reduce heat to low, cooking for 10 more minutes. 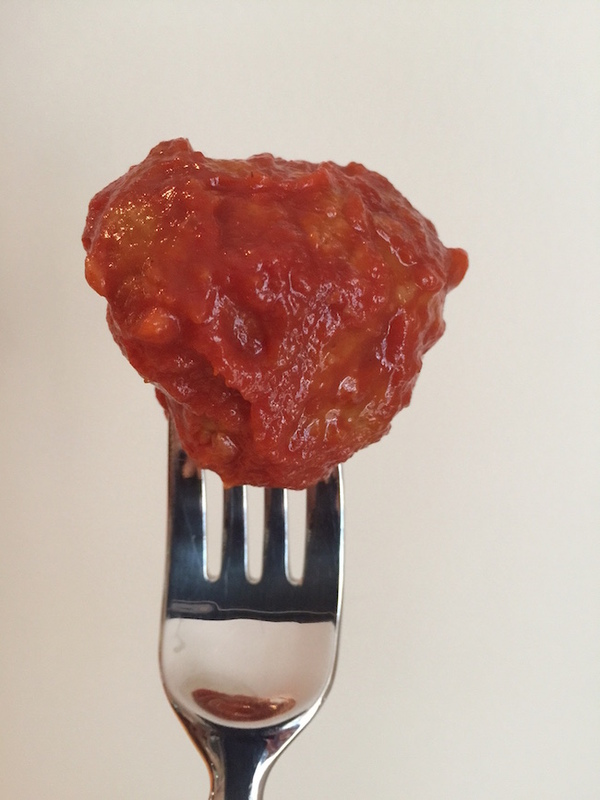 Make sure to mix every couple of minutes so meatballs don’t stick to the bottom. Remove from heat and let sit 5 to 10 minutes. Serve on a bun or over noodles. 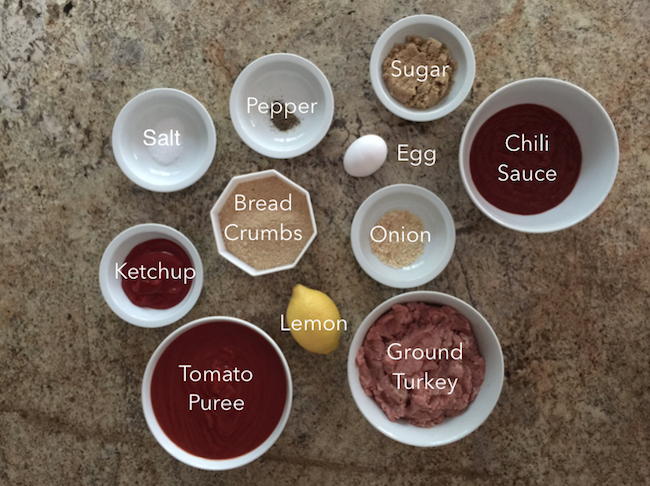 In medium bowl combine turkey, egg, onion, bread crumbs, ketchup, salt and pepper. 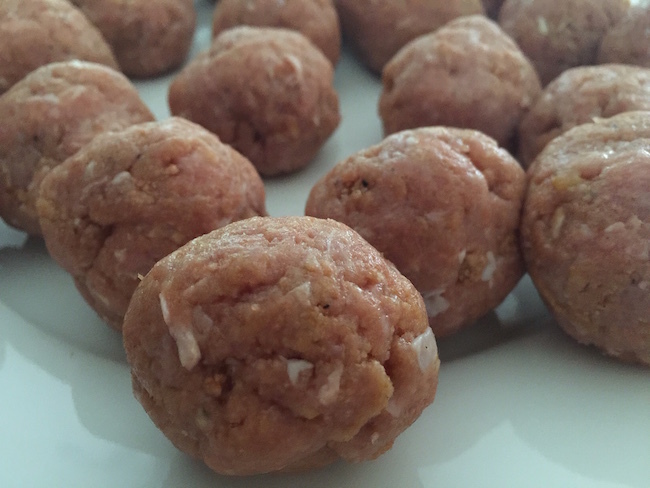 Form meat mixture into golf-ball sized morsels and set aside. In large pot mix tomato puree, lemon juice, chili sauce and sugar and heat over medium heat. When sauce starts to boil carefully add meatballs and cover with lid. Heat for 10 minutes. Stir and reduce heat to low, cooking for 10 more minutes. Make sure to mix every couple of minutes so meatballs don’t stick to the bottom. Remove from heat and let sit 5 to 10 minutes. Serve on a bun or over noodles.